Some short instruction videos that cover adding student profiles, changing settings & using groups. Information about technical solutions, getting started guides, subscriptions and more. 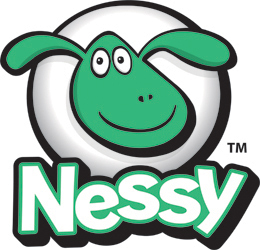 Instructions and other helpful information about specific Nessy programs.